Premiering at the Sundance Film Festival in the Midnight Section is Summer of ’84, a horror film, set in everyone’s favorite decade. 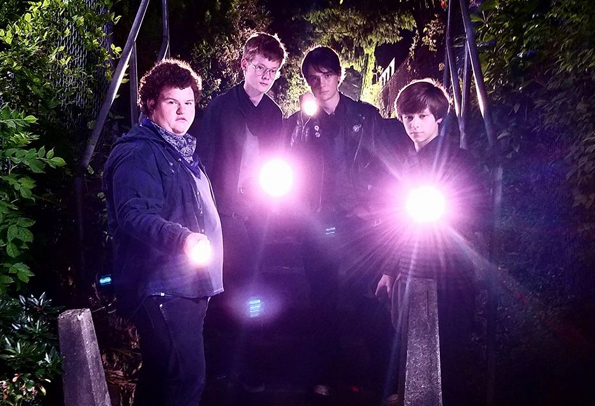 Summer of ’84 pits four 15-year old friends against a neighborhood serial killer. 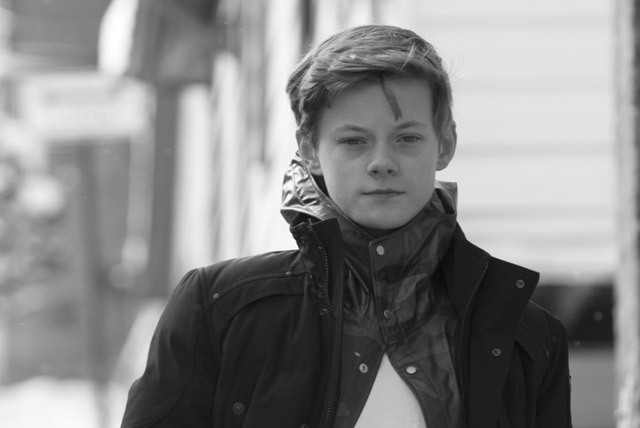 FrightFind was lucky to get an interview with Cory Grüter-Andrew who plays one of the teen investigators in Summer of ’84. FF: Corey Nice to meet you. Thanks for taking the time today to talk about Summer of ’84. Tell us a bit about yourself and where you’re from. Cory: I was born and raised in Vancouver B.C. I’m currently here in Toronto filming a TV series and I’ve been acting for about three years now. I’ve had some good luck in my career so far. I’ve been on things like Fargo and The 100 and Van Helsing which just came out on Netflix. FF: We talked to Wyatt Oleff who was in the IT remake a few months ago and it was his first foray into horror. You’re a little bit different. You seem to have a little sci-fi and drama background with The 100 and Van Helsing. 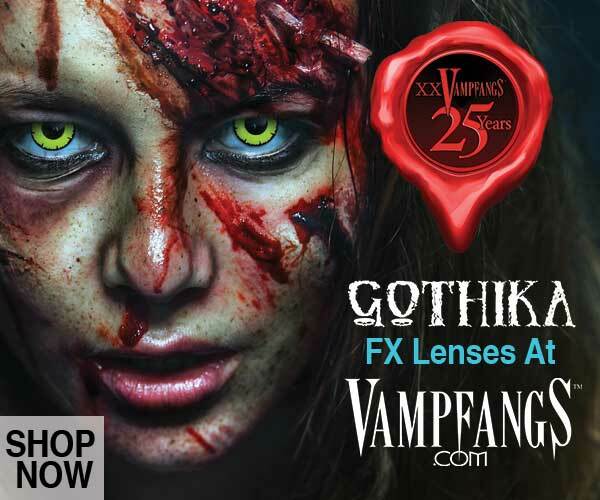 Are you a horror fan or is that something you were looking to get into? Cory: I am a horror fan actually. I’m a fan of thriller movies and horror movies. You know, things like Final Destination and all that, but yeah, I’m really interested in doing dramas and things like that. Comedies are fun too don’t get me wrong, but my preferred genre is definitely drama. FF: Tell us about the Summer of ’84. 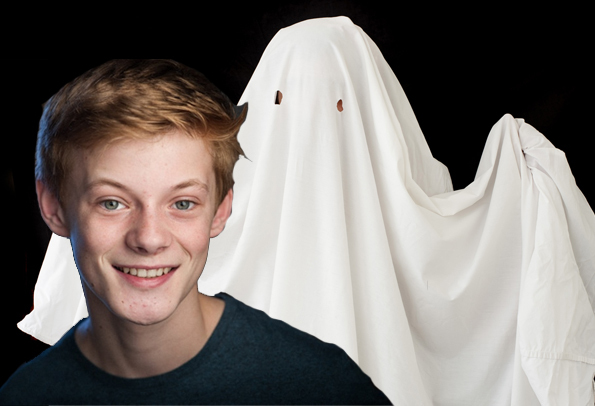 What do our horror fans need to know about the upcoming film? Cory: Summer of ’84... It’s going to be a great film. I’ve seen a lot of the scenes and clips from the movie and I think everyone’s going to really enjoy it. 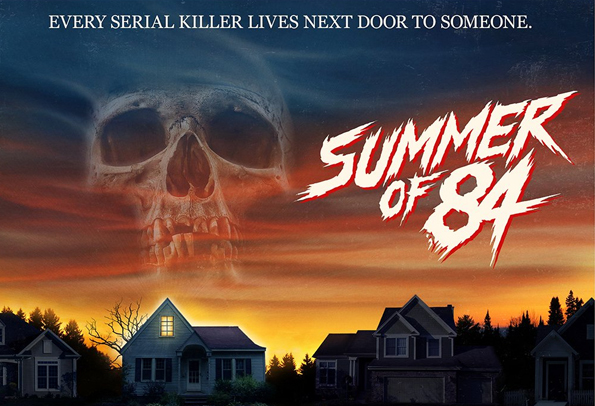 The Summer of ’84 is pretty explanatory by the title. These four boys all live in a neighborhood cul-de-sac. 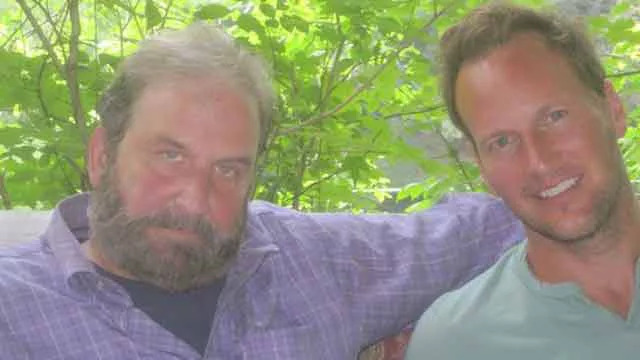 They each have a suspicion that their neighbor, Wayne Mackey, who is also a police officer, might be a serial killer. This prompts an investigation from the four boys into his private life and they start to dig in. The film really has a Stand By Me or maybe a Goonies feel. FF: For me, this film is exciting. With the recent success of IT and Stranger Things with that nostalgic 80s theme. Seems like this has a similar feel. Is that safe to say? Cory: Yeah. I’d say so. You know Stranger Things is set in the 80s as well. However, Summer of ’84 deals with more real-life events. There’s nothing like the “Upside Down” or anything like that. They’re dealing with a real serial killer. I think it’s a bit more grounded in reality whereas Stranger Things is definitely more sci-fi horror. FF: I totally agree. So you’re a group of kids. Do you have a nickname like the Losers Club or anything like that? Cory: [Laughs] Right now, we don’t but we should definitely think of one. For the sequel right? FF: So your character is Curtis Farraday. Tell us about Curtis and what he’s like. How does he add to the investigation? Cory: So Curtis Farraday… he’s the “nerdy one” of the group. Most people I think will see him as the nerdy one. He was raised by scholars. He’s much more academically inclined than the other kids. 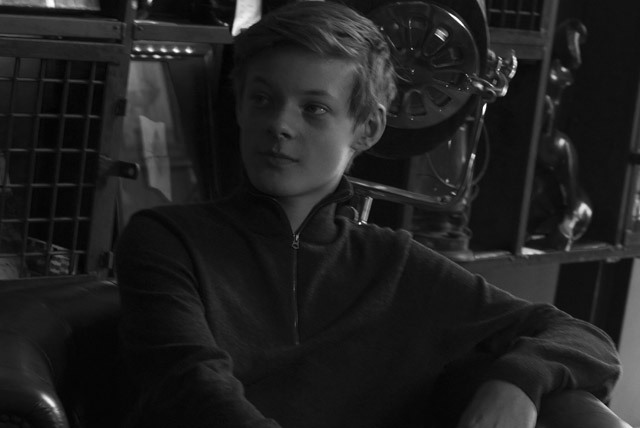 And basically, the polar opposite of the character who is played by Juda Louis. The four boys really work as a collaborative team. But I think Curtis is a little more skeptical about the whole thing. FF: So you have a group of 4 boys teamed up to stop a serial killer. How do you guys interact? What’s the dynamic of the group? Cory: Oh we’re all really good friends. We love to hang out. We get along really well. We hung out on the weekends when we could and we all just got along really well. I think that’s going to show on screen. FF: Will you be at Sundance for the show? Cory: So I’m heading out to Sundance tomorrow morning. But I won’t be able to make the premiere sadly cause I have work that day. I’ll definitely be able to reunite with the guys though. FF: What’s the scuttlebutt around the film so far? How do you feel it’s being received? Any criticism? Cory: I think people are receiving it nicely. I think people are really going to enjoy it. You know people who lived in the 80s are going to get a really nostalgic feel from the film. I think the majority of people are going to enjoy it. FF: So let me ask a couple kind of goofball questions. 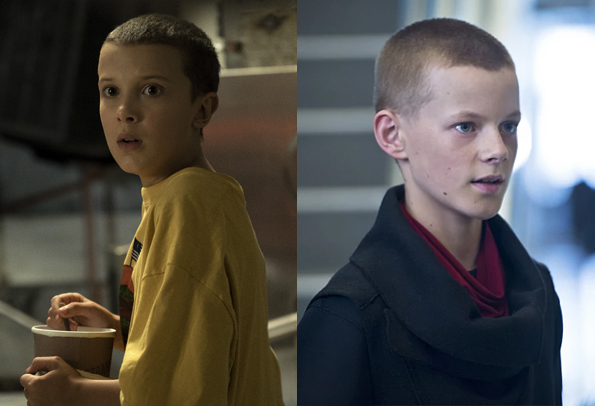 Do you think that Millie Bobby Brown (Eleven from Stranger Things) copied your haircut from Legends of Tomorrow? Cory: [LAUGHS]. I don’t know. We both do rock a pretty good buzz cut. 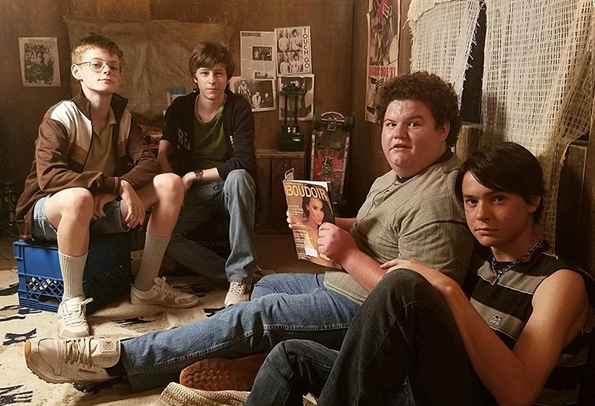 FF: If you guys were in a fight: The Losers’ Club, Strangers Things kids, or the Summer of ’84 gang, who’s going to win? FF: You know, a full-on brawl. Maybe a cage match! Cory: Woody. He’s the big dude of the group. He would definitely be a big help. But yeah… I don’t know. It’s tough to say. I mean, who knows maybe Mike from Stranger Things knows karate or something. FF: Kids’ group stories set in the 80s timeline have been quite successful recently. Summer of ’84 seems to be a bit edgier with less sci-fi. When you look at those other films do you draw comparisons yourself? Any thoughts on similarities and how they compare? Cory: I mean they’re all set in the 80s, but I don’t like to compare things you know? To each its own. You know they are all set in the 80s but they have a distinctly different vibe to them. FF: Tell me a little bit more about yourself. What’s next for you, Corey? You’re working now. What’s the next film on your slate? Cory: Yeah, I relocated to Toronto temporarily. And I’m shooting Anne with an E, which is a CBC Netflix show. I’m in season 2 and it’s going to premiere sometime in 2018. FF: Are you thinking about more horror or science fiction horror? Cory: I’d love to get into that. Yeah. It’s really fun genre. It’s fun to do. And you know, if there is a job there I’d happily take it. FF: Last question, another silly question. But what are you going to be for Halloween and what is your favorite Halloween candy? Cory: Ooh my favorite Halloween candy. Probably those mini-Snickers bars. 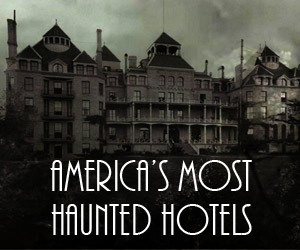 And you know… I’ll probably just chuck a sheet over my head and be a ghost. FF: Well, thank you for the time. Good luck with Summer of ’84. I hope we’ll be talking to you about more horror films down the road. Cory: Yeah totally. 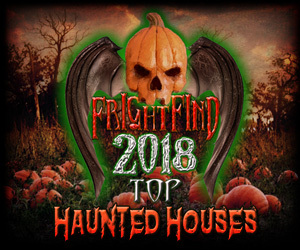 Thanks, FrightFind. For more info on show times at Sundance click here.